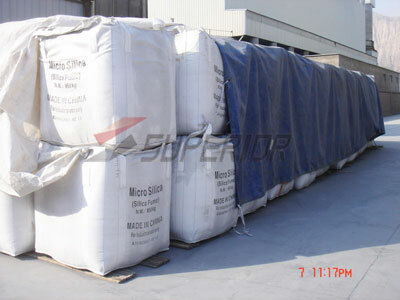 According to the SiO2 content, our products can arrange form grade 85% to grade 96%. 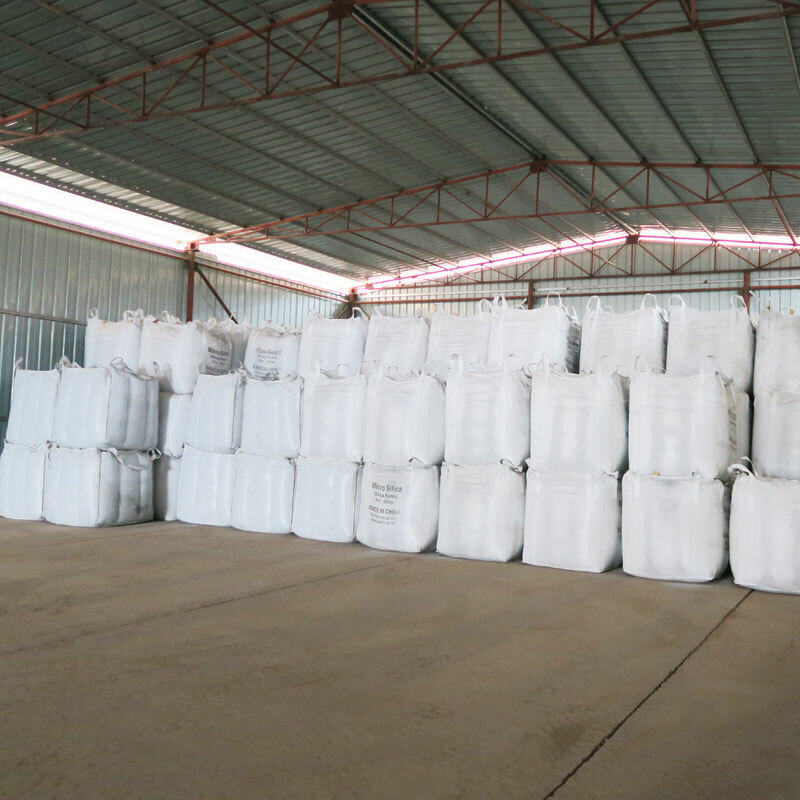 According to the bulk density, we can divide our products into densified silica fume and undensified silica fume. 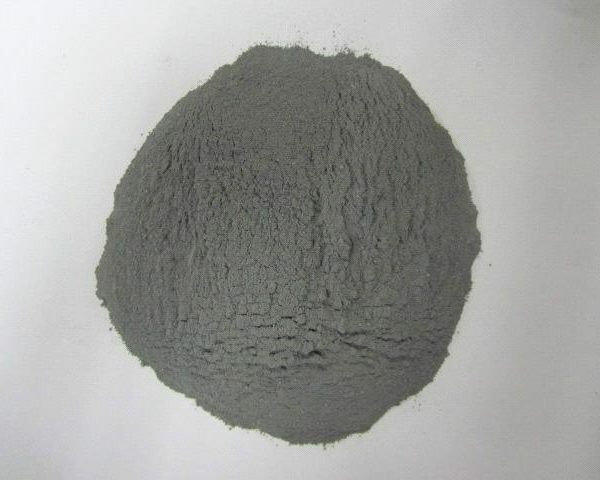 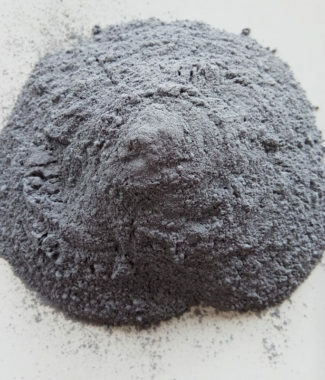 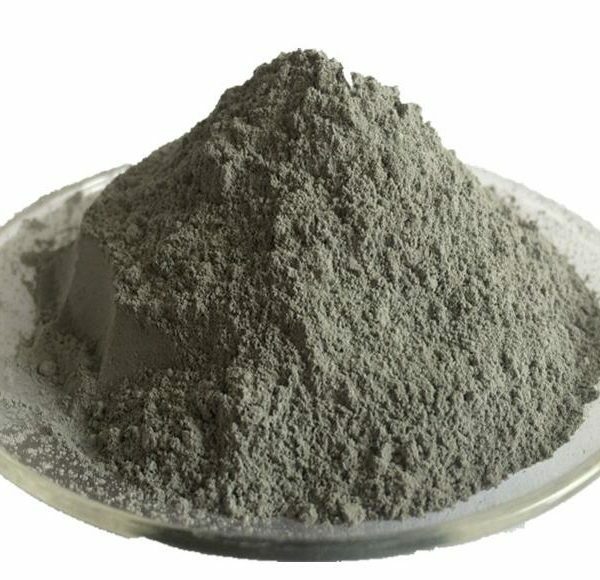 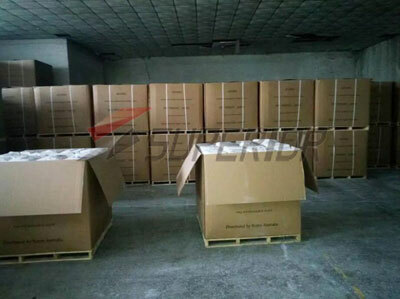 Undensified Silica Fume is mainly composed of SiO2 wollastonite, particle characteristics is ultrafine powder, the vast majority is less than 1 um, the average particle size is 0.1 um, has very high specific surface area (300-400 M2 / kg) and pozzolanic activity. 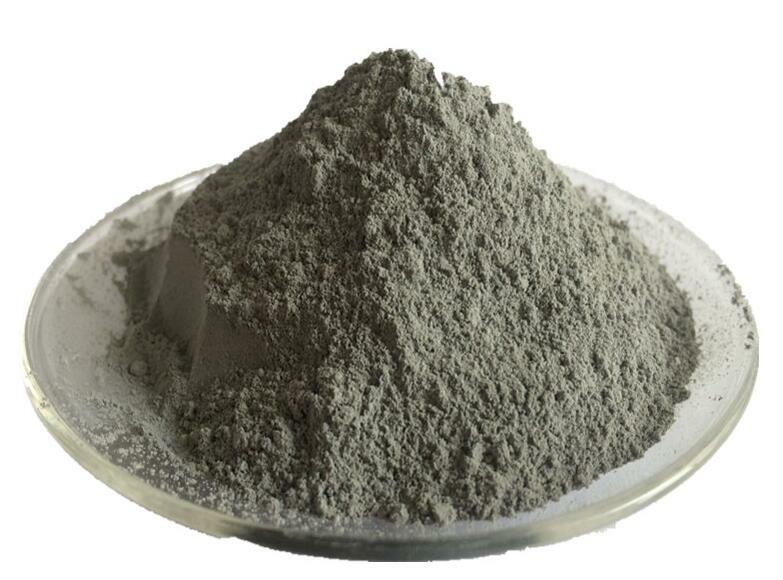 Greatly improved products strength and high temperature performance.